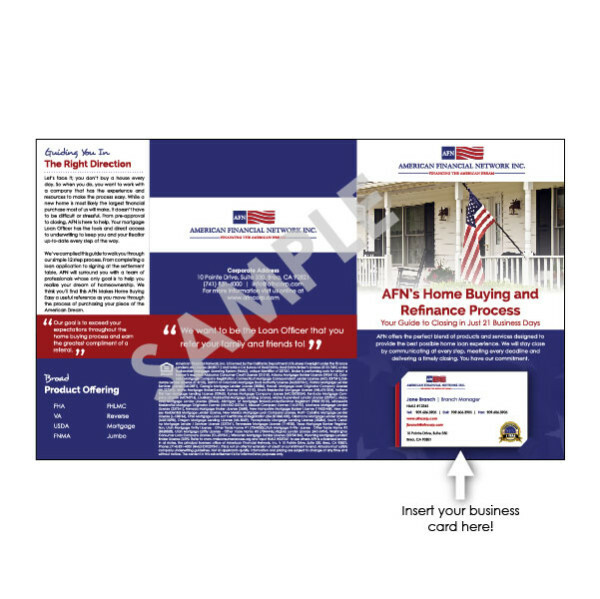 Don’t let your clients walk away empty handed. End your meeting with them by giving them vital information about the home buying process they want to know. 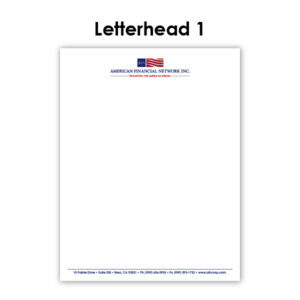 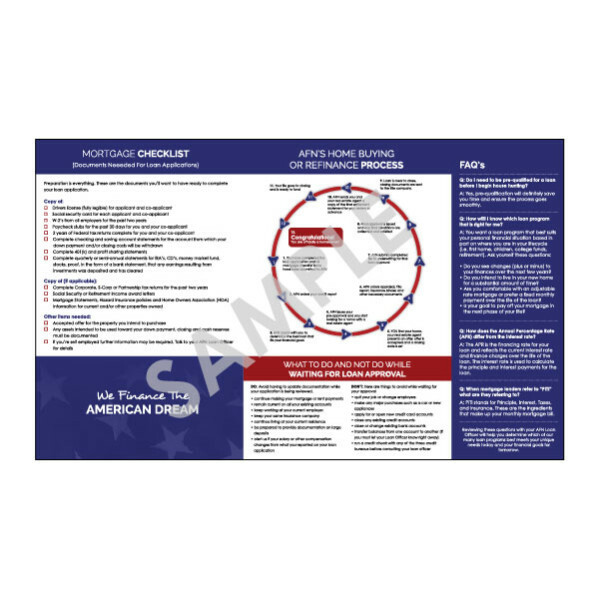 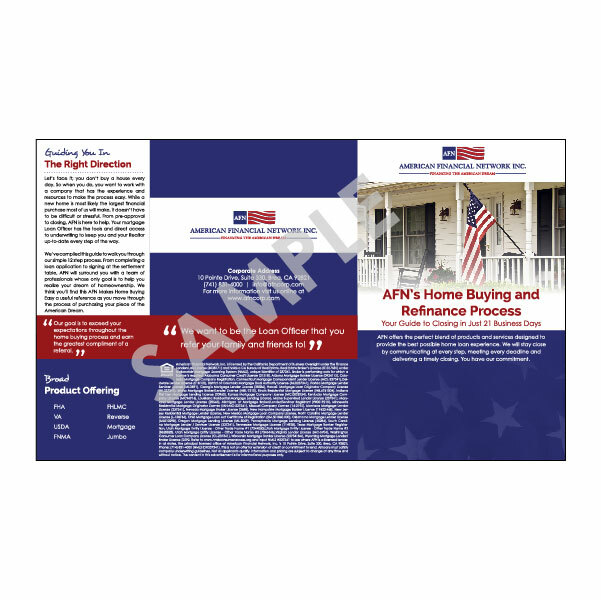 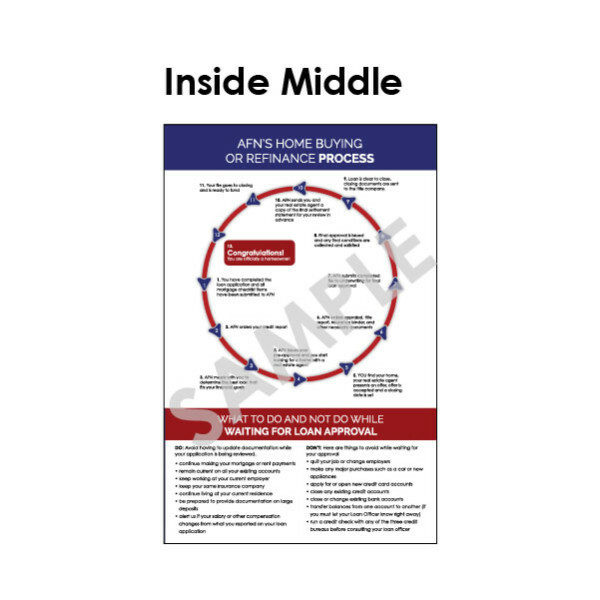 This AFN themed, 14×8.5″ brochure outlines exactly what they need to submit for you to fund that loan and what to expect from you. 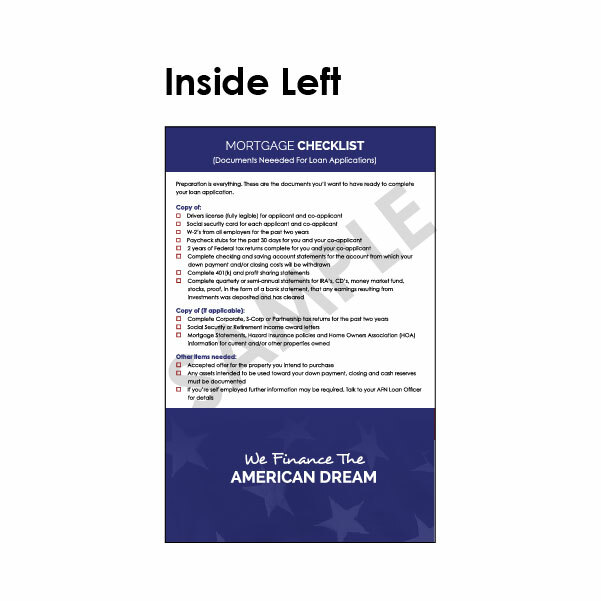 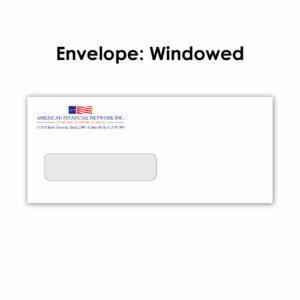 This all around informational brochure is perfect for those buying for the first time.